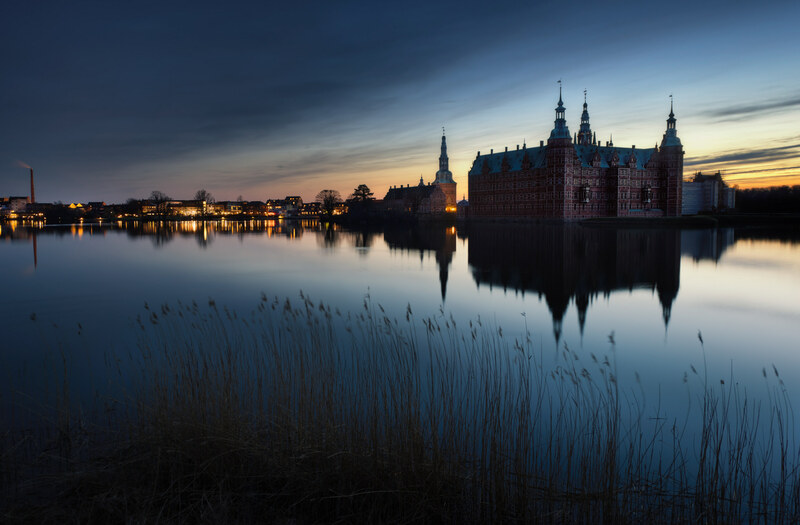 In April this year I went to see Frederiksborg castle, for the first time – as far as I remember – and what a beauty, it’s perfectly placed in the rather huge lake. And when you get an awesome sunset, it’s just not gonna get any better. You can find the spot, where I made this photo – and the location of the castle – by clicking the map below. Frederiksborg Castle by Bo47 is licensed under a Creative Commons Attribution-NonCommercial-NoDerivatives 4.0 International License.